I just found Mrs Talbott's shop. 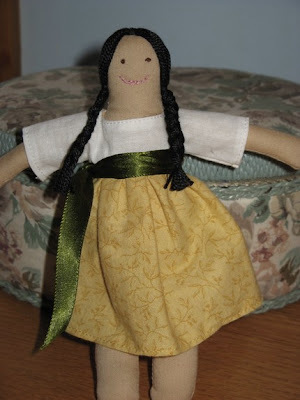 She makes some very lovely handmade dolls. Aren't they the cutest Latina inspired dolls? 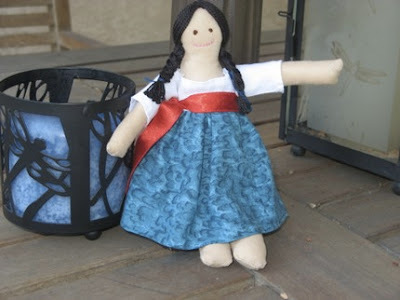 Perfect if you are looking for a doll that looks just like your mamacita. The long dark hair...my favorite!